Both music majors and non-music majors comprise our many music ensembles. 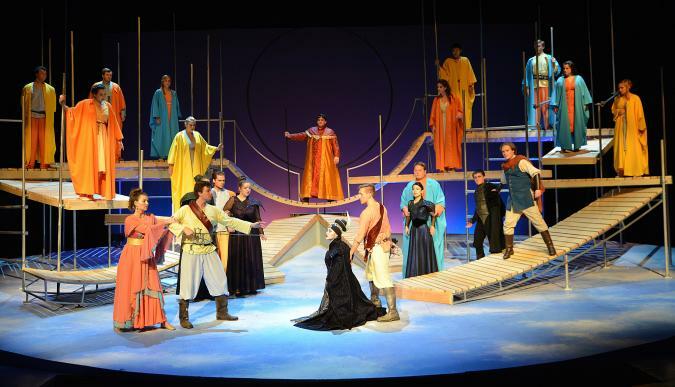 For prospective Performing Arts or Theatre majors, go here to learn more about how to get involved with ISU Theatre and Performing Arts. Please contact Director of Theatre Brad Dell for more information: dellbrad@iastate.edu, 515.294.0184. Music auditions are held in February 14-16, 2019 and are based on ability and availability in a studio. Click here for specific audition information, and please do not hesitate to contact the applied professors of your area for more detailed information regarding your audition. 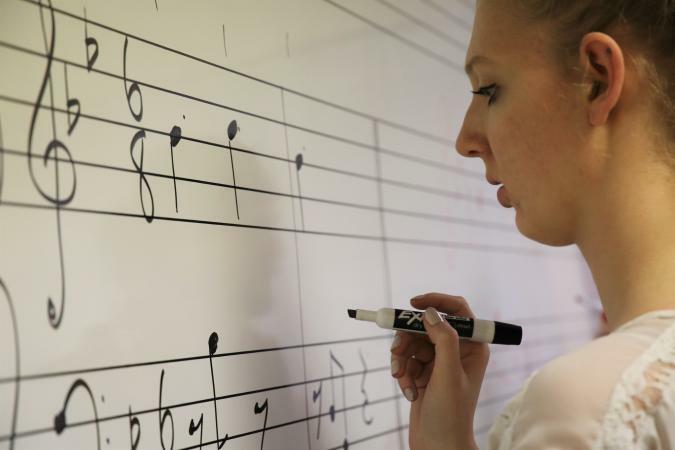 All music majors are required to take a music placement exam in August prior to the start of the academic year. Please contact Ms. Sue Henze, at 515.294.3831 or at shenze@iastate.edu with any questions regarding the entrance process or music scholarships.